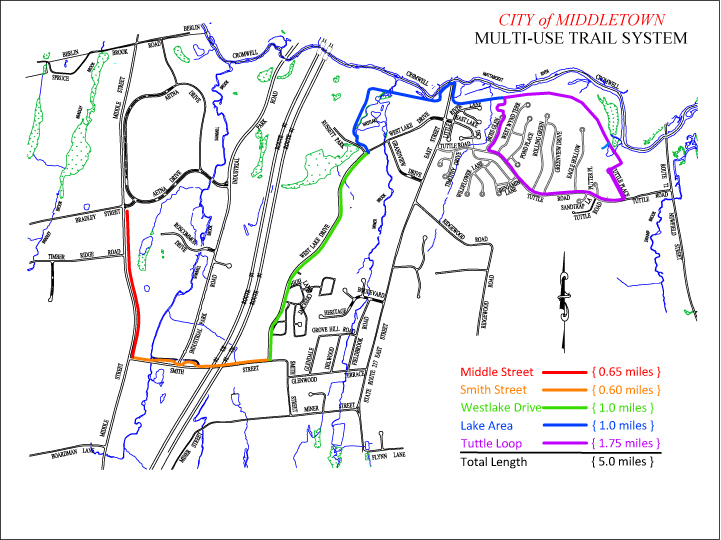 Mayor Daniel T. Drew, and Director of Public Works William Russo will perform a ribbon-cutting ceremony to open the newly completed 1.75 mile “Tuttle Loop” section of the Westlake and Mattabesset Bike and Walking Trail (see section colored in purple on the map below). 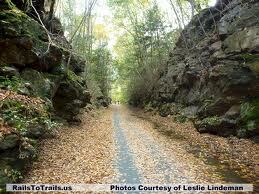 The new section means that the entire trail system from Middle Street to Tuttle Place is now 5.0 miles. The Complete Streets Committee of Middletown encourages all residents who support and enjoy improved walking and bicycling facilities to attend the event. 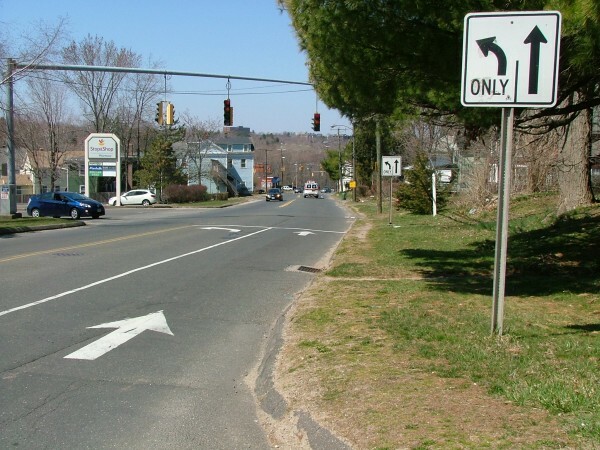 Citizen presence will demonstrate interest for other planned and to-be-planned improvements to Middletown’s pedestrian and bicycling infrastructure. Taking Care of Forests and Open Space March 12, 2014, 7 – 8:30 p.m. at The DeKoven House (Corner of Washington St. and DeKoven Drive) The Jonah Center for Earth and Art and Middletown’s Environmental Collective Impact Network (Ecoin) invite the public to learn about woodland management and its role in open space conservation. 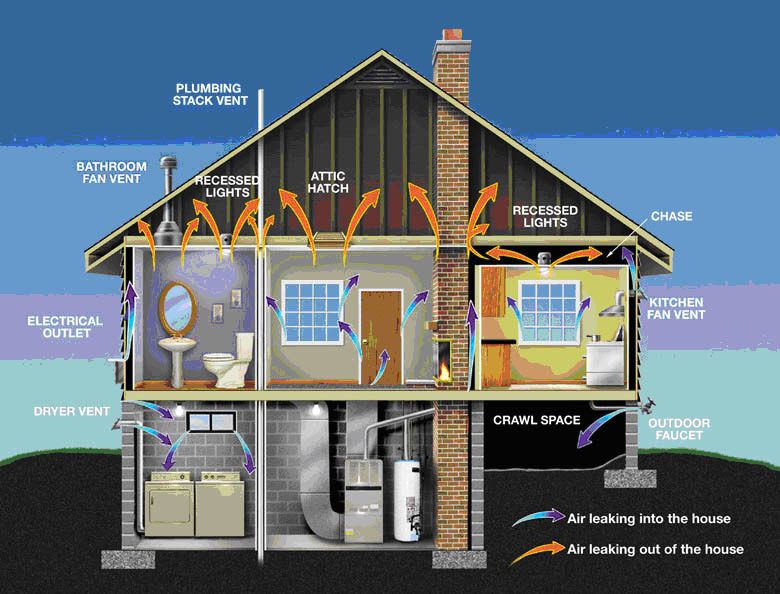 Local experts Tom Worthley, UCONN Professor of Forestry from the Middlesex County Extension Center, and Jeremy Clark, a CT Certified Forester and newly elected member of Middletown’s Planning and Zoning Commission, will lead the discussion. Middletown has been successful at protecting key parcels of open space – woodlands, farms, floodplains, and shrub lands – to preserve the community’s rural beauty and biodiversity. Now, in our role as stewards of these properties, what steps should we take to manage them for their optimum benefit to human residents and the many other plant and animal species in our ecosystem? What are the potential benefits of timber harvesting on public land, as well as the potential risks or costs of this activity? How can additional open space acquisitions contribute to the health of these lands by linking isolated parcels for wildlife migration? 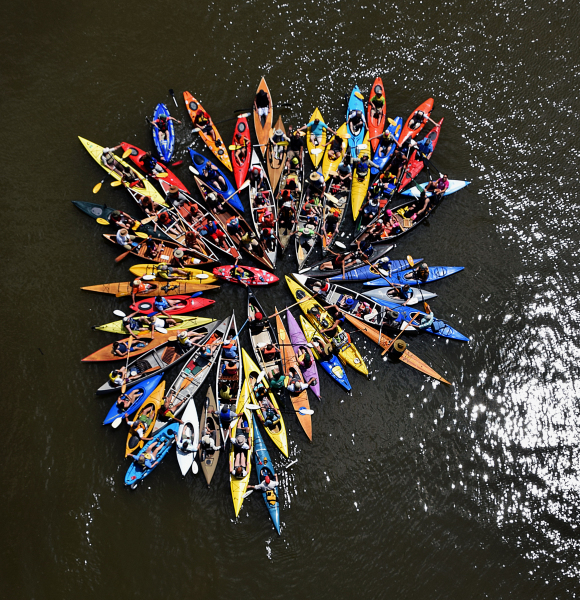 Middletown’s Environmental Collective Impact Network includes The Jonah Center for Earth and Art, Middlesex Community College, Middlesex Land Trust, Middletown’s Conservation Commission, Middletown’s Urban Forestry Commission, Earth Ministry, and The Rockfall Foundation. Those organizations all contributed to offering this program. Representatives from other Ecoin members will be present as well, to take part in a rich and informative discussion. The event is free, open to the public, and no reservations are required. For more information, call the Jonah Center at 860-398-3771, or visit www.thejonahcenter.org to learn more about the Jonah Center or Ecoin. Tuesday, November 26, 7 p.m. to 8:30 p.m. Presentation and Discussion on the campaign to extend the “south” section of the Air Line Trail from East Hampton to Portland. John Shafer, President of the Jonah Center for Earth and Art, and Deanna Rhodes, Planning and Zoning Administrator for the Town of Portland will describe the project through photos, maps, cost estimates, planning process, and community organizing that will be required to realize this vision. Tuesday, December 3, 7 p.m. to 8:30 p.m. Presentation by Middletown’s Complete Streets Committee on Middletown’s “Master Plan” to encourage safe cycling and walking, and the use of public transit. 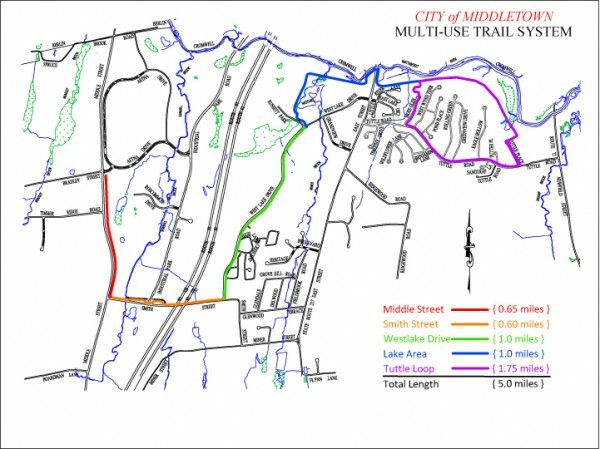 The program will include priority areas of Middletown identified by the Master Plan; proposed routes to connect residential neighborhoods to the downtown area, parks, and schools; the already-funded multi-use trail from the Wesleyan Hills area to Wesleyan University and a new sidewalk along Saybrook Road near the Stop & Shop; proposed improvements in the area of Veterans Park and West Street; Safe Routes to School programs; results of a recent bike-pedestrian traffic count; and state-wide advocacy for biking and walking. Middletown Voters – Please support the “Road Bond Referendum” on Election Day, Nov. 5. The ballot question includes $200,000 for the addition of a badly needed sidewalk along Saybrook Rd. near the Stop & Shop, between East Main St. and Tryon St. This project was included on the road bond project list as a result of advocacy by the Jonah Center and Middletown’s Complete Streets Committee. Currently, this area is dangerous to people who walk to buy groceries or catch a bus. The City of Middletown and Ecoin (Environmental Collective Impact Network) are promoting Home Energy Solutions, a state program to help residents make their homes more energy efficient. 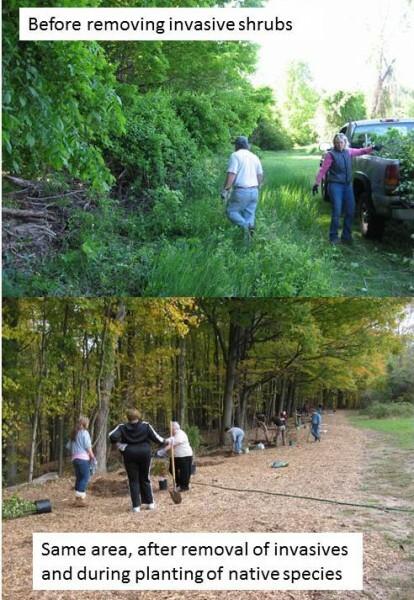 For each Middletown residence that takes advantage of the program, a $25 donation will be made to Middletown’s “Tree Planting Fund.” Visit http://www.cityofmiddletown.com/content/117/121/167/2011.aspx , call 860-398-3771, or reply to this email for more information.